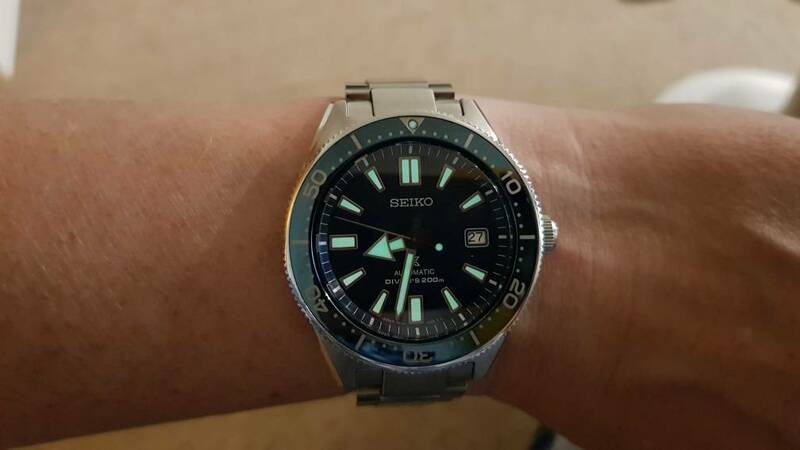 69 Seiko for me today. Forgot to change out from one of the daily regulars, not to worry, have a good weekend all. Whats that strap NINCA ? 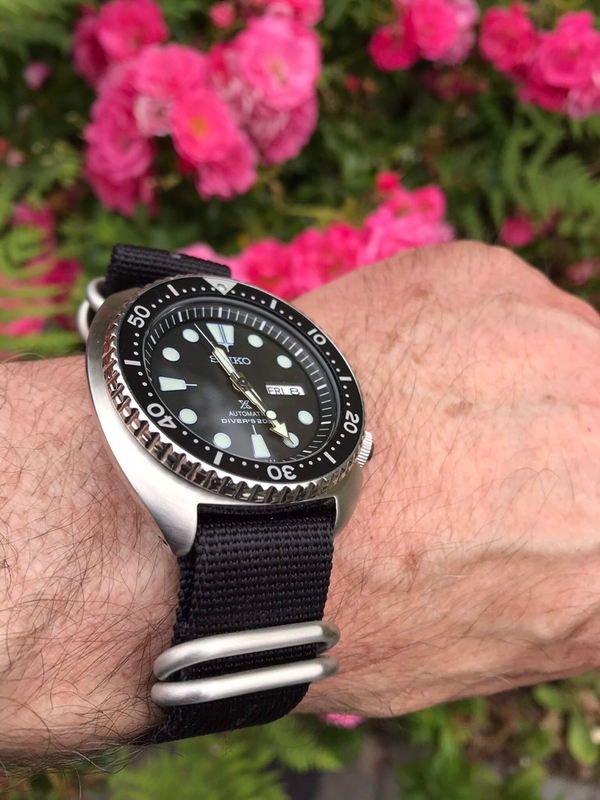 Harlan, it's a Crafter Blue Curved End Rubber Strap "New" Samurai Series (CB09) ... not sure if they will fit that gorgeous orangey sammi of yours? 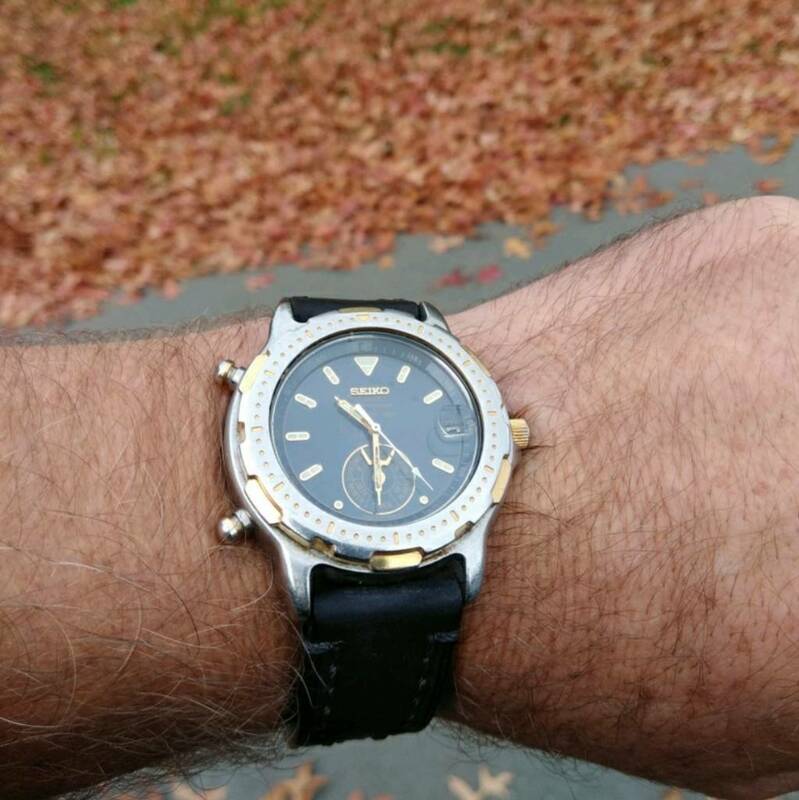 https://www.crafterblue.com/ I see they do SKX and also Tudor compatible. Sorry - I didn't read properly, my bad. Unicorn, had to show this, and fitted with the Rolex movement, keeping perfect time. 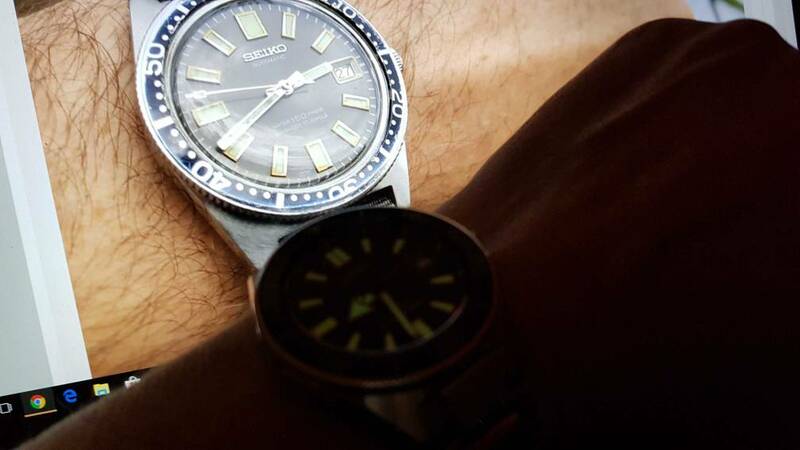 Hmm, a pretty special SEIKO here, 100% All Original, the very 1st PROFESSIONAL diver... some fat SEIKO bars are needed..
Seiko's 1st Professional Divers Watch, released in 8000 form in 1965 - all other SEIKO PROFESSIONAL Divers are born from this watch. Here today is Harlans offspring. All times are GMT+12. This page was generated at 00:29.